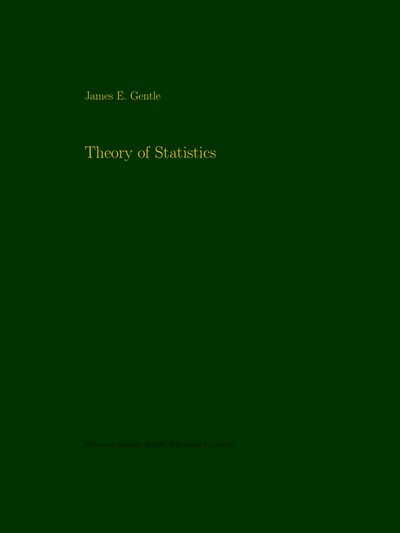 James E. Gentle wrote:This document is directed toward students for whom the theory of statistics is or will become an important part of their lives. 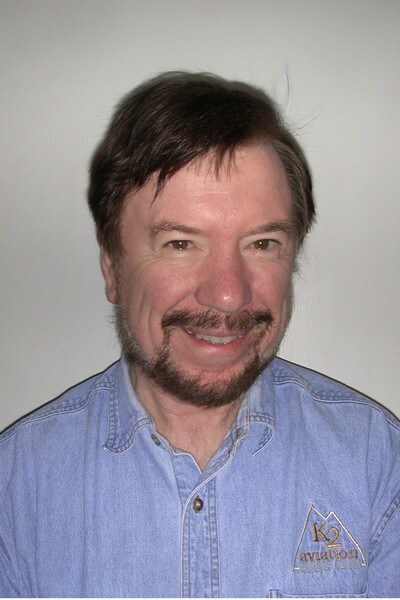 Obviously, such students should be able to work through the details of "hard" proofs and derivations; that is, students should master the fundamentals of mathematical statistics. In addition, students at this level should acquire, or begin acquiring, a deep appreciation for the field, including its historical development and its relation to other areas of mathematics and science generally; that is, students should master the fundamentals of the broader theory of statistics. Some of the chapter endnotes are intended to help students gain such an appreciation by leading them to background sources and also by making more subjective statements than might be made in the main body.